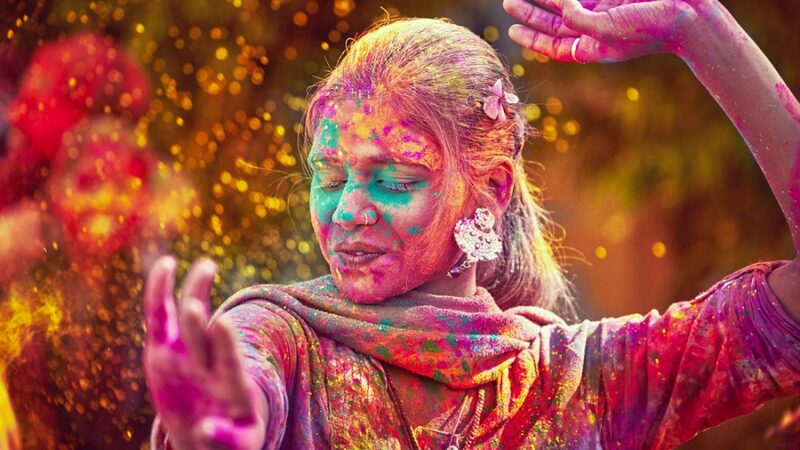 Known as the Festival of Colors, bright colored powder fills the air during Holi, a Hindu celebration full of joy that commemorates the victory of good over evil and the end of evil. This festival is celebrated on the last full moon of the lunar month so the date varies, falling between the end of February and March. Holi celebrations start on the night before Holi with a Holika Dahan where people gather, perform religious rituals in front of the bonfire, and pray that their internal evil be destroyed the way Holika, the sister of the demon king Hiranyakashipu, was killed in the fire. For bespoke recommendations on how to celebrate Holi contact your lifestyle manager.